SnapCacklePop: ASTA gives us great emotions with new single..! ASTA gives us great emotions with new single..! 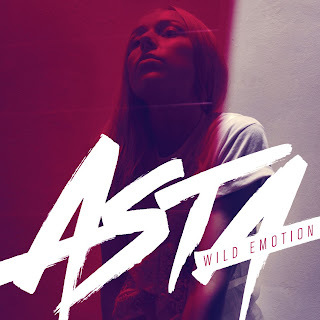 Wild Emotion is the latest single from Tasmanian performer ASTA and is a transistorised slice of soul vocals with new wave pop production. Anchored by its steely incessant syncopated beat, the female empowerment anthem remains warm blooded by surrendering to its message and the organic vocals. Stylistically Wild Emotion is a nod to current icon Robyn or past masters such as Annie Lennox. Thematically it evolves the narrative of ASTA's past singles of a growing female voice in this man’s world. Brazen and bold, it’s a sonic tour de force. We only discovered ASTA recently when we heard her brilliant piano melody and great beats track Dynamite and if you haven't heard it, we'd encourage you to check it out, including the new single Wild Emotions below..!